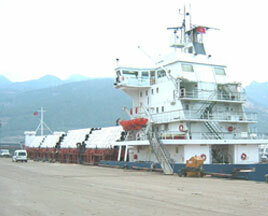 umar Chartering B.V is active in a broad range of disciplines. Below you find a quick overview of activities. Please contact us if you are interested in more information. in this way, due to the fact that we can position our own tonnage, big or small. If required we position even smaller tonnage then 2000 dwcc to meet clients needs. 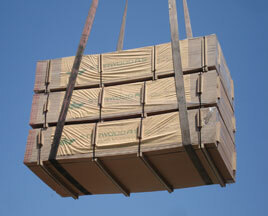 We position said tonnage exactly in such time limit as per client request. There is for our client no need to wait for his cargo for a unexpected long period as some “semi-liner service” is loading /discharge at 10/15 ports and transshipping his project cargo via unexpected unreliable ports. We are working basis direct shipment. For further information do not hesitate to contact us via info@dumarchart.com. We are acting as freight contractor for Traders, Freight-forwarders, producers, Linershipping companies, Shipbrokers, Owners and operators. We book their cargoes on forward on world-wide basis, basis cross-trade, on basis single voyage and on long terms contracts basis. Workable quantities 1000 upto 25.000 metric tons. We are working together with close owner friends. We manage and work with their vessels, fleet on daily for and on owners behalf. We propose and work these vessels with our clients for single voyages and long term contracts. 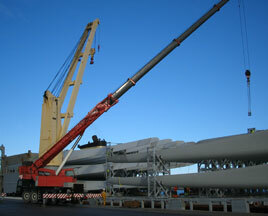 We can offer a very competitive and efficient service agency in one of the biggest ports Rotterdam. 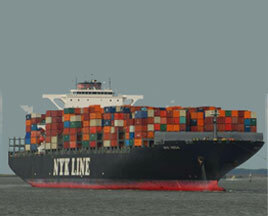 Our agency department can render to all kinds of services in connection with your vessel’s call at Rotterdam area.